One of the ten Beaujolais on a soil mostly made of pink granite, it gives the Black Gamay a white juice tasty range built around the fruit. Like the rest of France, it was a difficult vintage in Beaujolais, but even in this situation Gamay manages to keep its varietal aromas so characteristic, indeed helped by the winemaking style. One of the Beaujolais known for its elegance and immediacy, this Fleurie Louis François books a frank and simple expression that appealed to us. 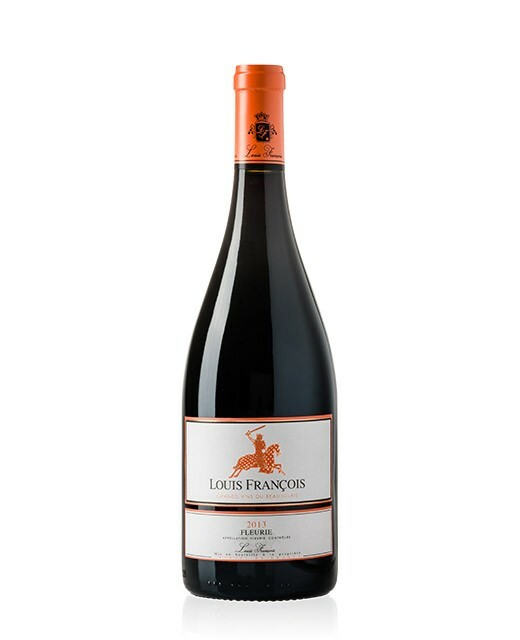 Born from multiple journeys in the heart of French vineyards, the brand Louis Fran?ois offers consumers, lovers of good wines, the opportunity to discover the variety of wines produced and reared in the cellars of French winemakers. 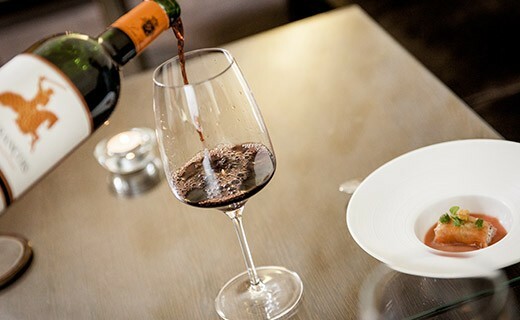 Rooted in the earth, Louis Fran?ois offers to leave the beaten path and enjoy rare and confidential wines with the help of oenologists and renowned sommeliers, including Benjamin Roffet, best sommelier of France 2010 and Meilleur Ouvrier de France 2011.